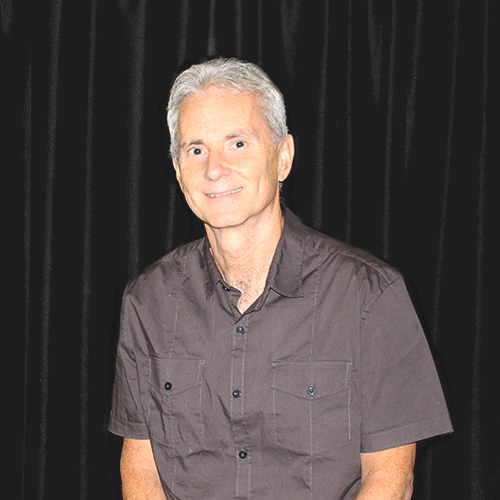 Lead Pastor Tom Gardner is responsible for all aspects of the operation of Sunshine Hills and the other members of the Pastoral Staff report directly to him. 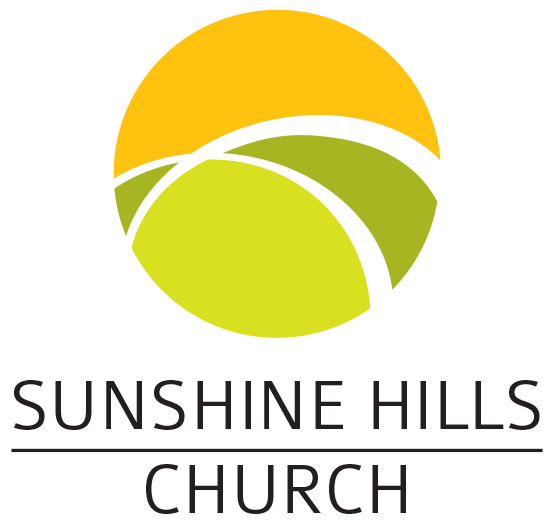 His role is to provide clear and compelling spiritual leadership and oversight to Sunshine Hills Church by discerning the will of God through prayer, study and partnership with our elders, council and staff. His heart is for the ministry of our local church to expand in scope and influence as we introduce people to Jesus through life-style evangelism, teaching them to observe what Jesus commanded, and sharing the life of Jesus with the people beyond our four walls.